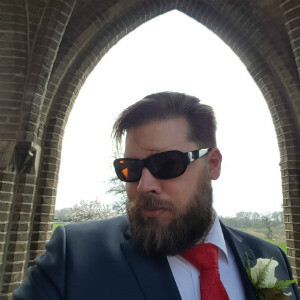 Developer for more than 7 years now, Working at Drukwerkdeal.nl for more than 4 of them. Members of Pay-it team and advocate for good architecture. Like to be called a Developer and not a Programmer! Also Founder of DeventerPHP. Developer for more than 8 years now, Working at Drukwerkdeal.nl for more than 5 of them. Members of Pay-it team and advocate for good architecture. Like to be called a Developer and not a Programmer! Also Founder of the User group DeventerPHP. Next to developing for money Tim likes to develop for his other 2 hobbies, Beer and Board games. No wonder some of his talks are about 1 of the 2.